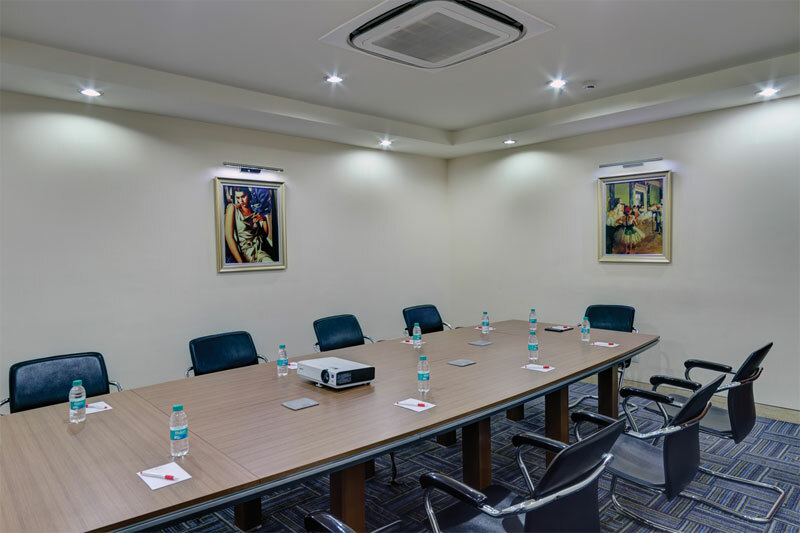 When the warmth and quality of Ramada Worldwide joins hand with Punjab’s renowned hospitality, you can be assured that your experience at Ramada Amritsar will be exceedingly special. 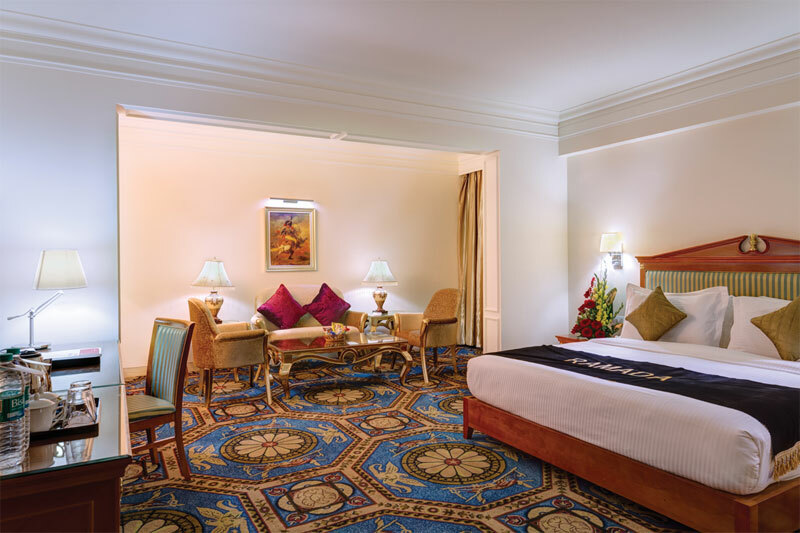 The hotel is conveniently located in walled city in proximity of Golden Temple. 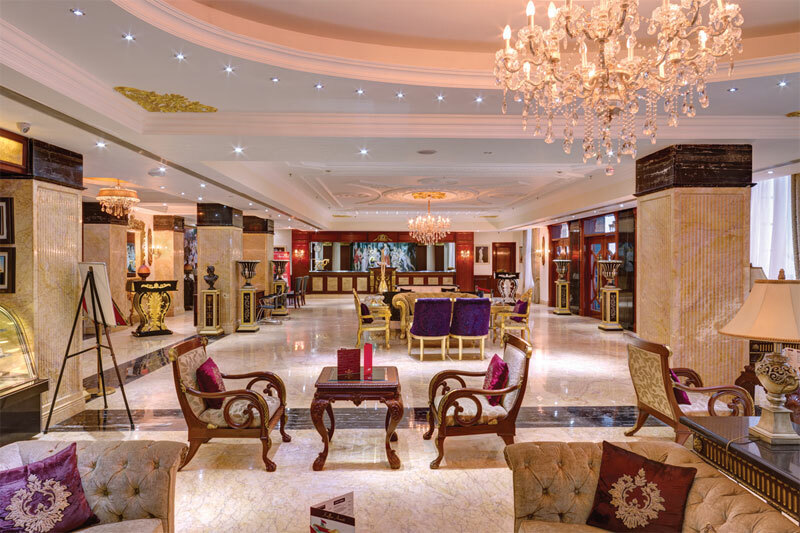 For whatever reasons you are traveling, be it for business or pleasure, Ramada Amritsar caters to your every need. 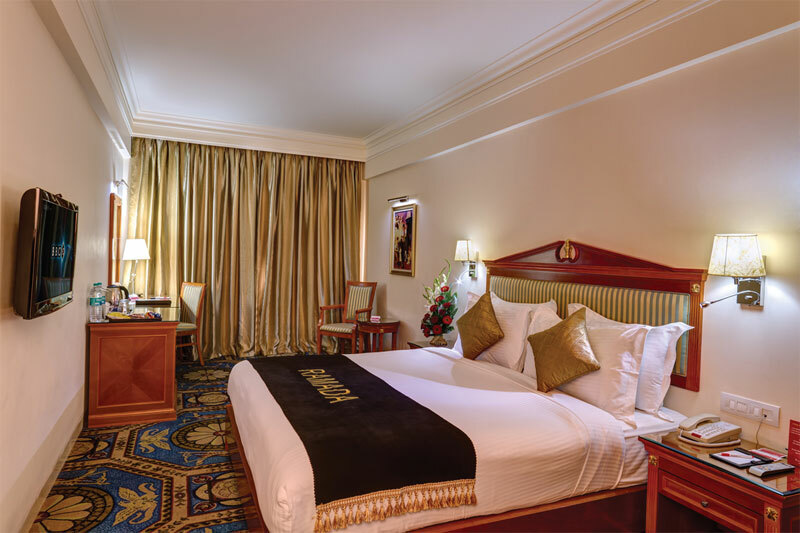 It is a 4 star hotel incorporating perfect fusion of traditional values with modern amenities. 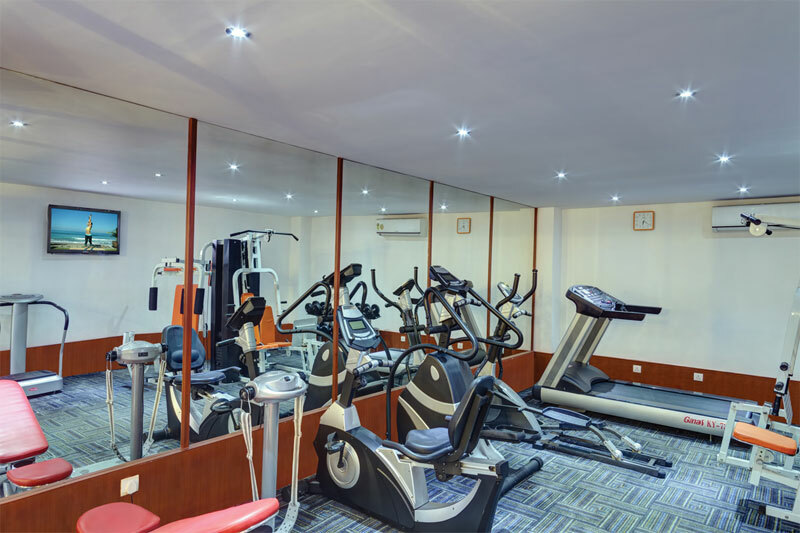 The convenient location and the services offered makes the property an ideal halt for both leisure and business travellers alike. 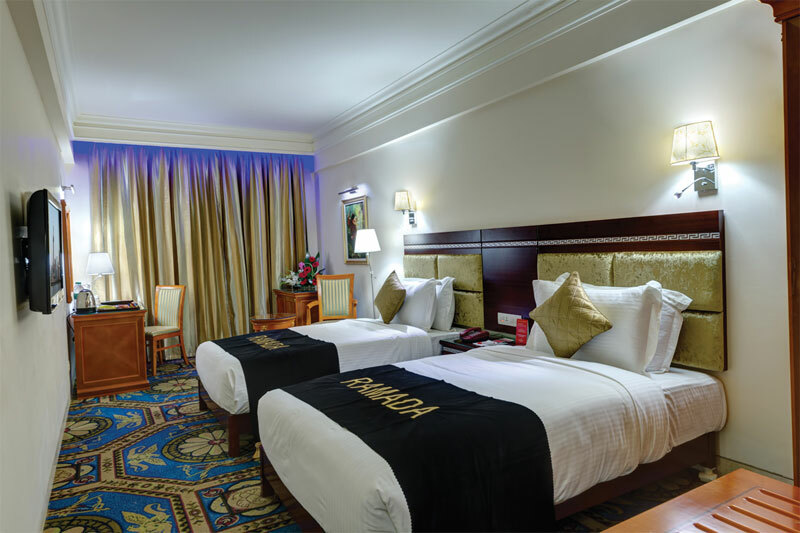 Hotel Ramada offers numerous facilities to its guests to make their stay more comfortable and memorable. Some of the facilities offered to the guests are multi-cuisine restaurant, indoor and outdoor banquets, dance stage, Grill terrace, Kaffee Avanti pastry shop, meeting and conference room with Audio visual equipments, Luggage storage, Laundry service, Wi-Fi Lan cable internet access, Valet parking, limo/town car service, Tours and ticketing services. 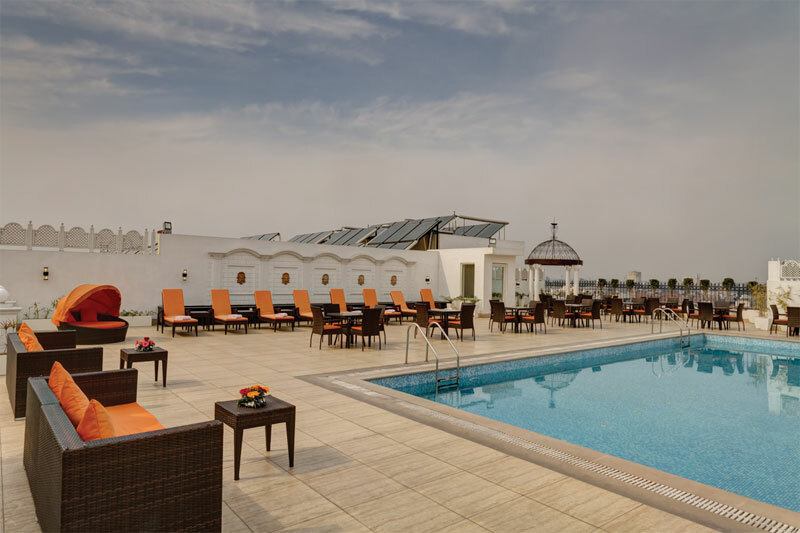 Guests can spend an afternoon soaking on the sundeck of the roof top swimming pool. The La Piscine is a height of romantic, with Mediterranean infused well fountains. It is unquestionably most inviting pool area of a exquisite green area with cabana and cane lounge furniture and umbrellas. To complete this oasis it has a day bed, sofas and mocktail bar to take you completely to a holiday in Bahamas mood. Also the terrace grill serves you mouth watering grills to salads anything catering your taste buds. A most indulgent round the clock room service is available for guests. Someone will be already at ones back and call as and when require. 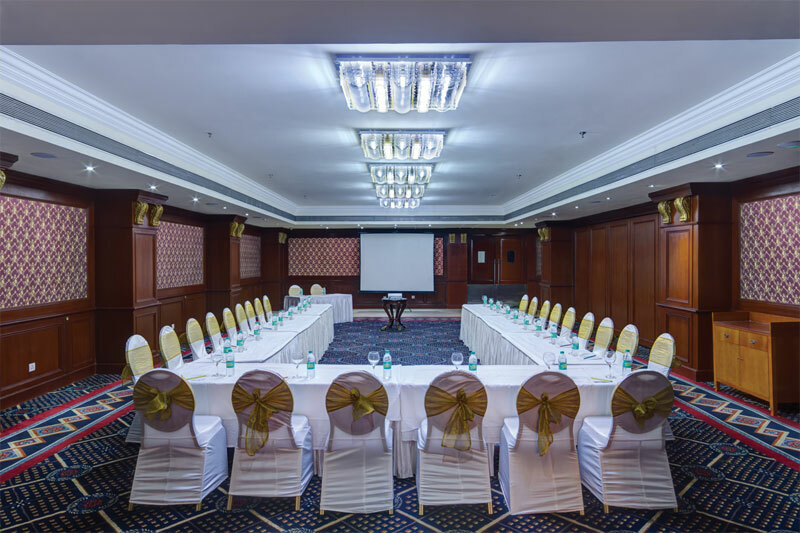 The hotel provides guests the right space for indoor conferencing and banqueting in Monte Carlo and Casa Blanca with great space and interiors. 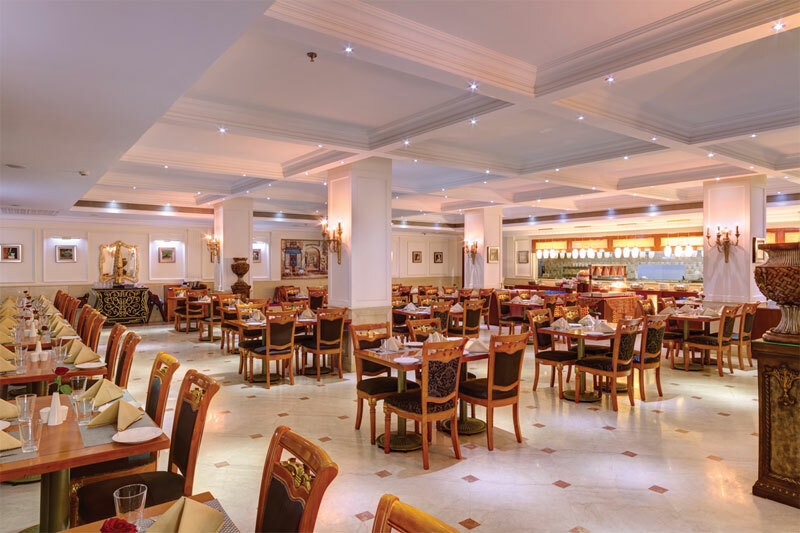 You get combination of space abd seating arrangements, accessibility to high quality audio visual equipment, creative menu options from the Chef’s specialties. 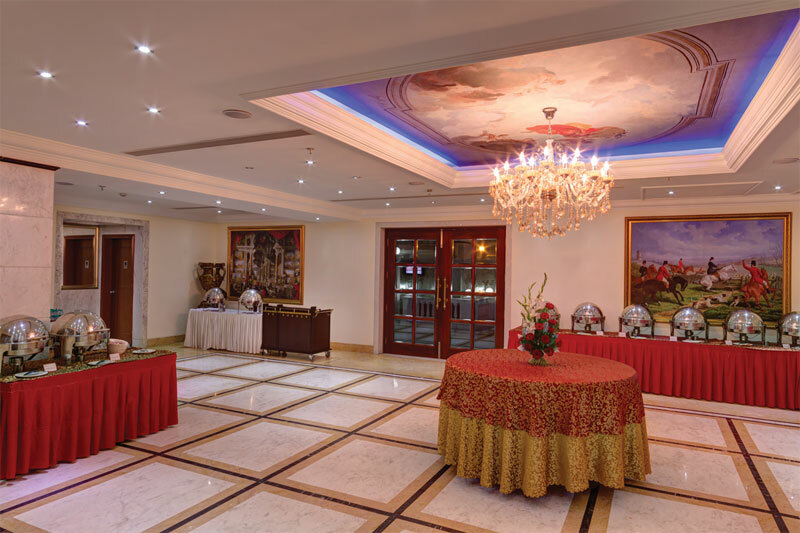 These halls can accommodate up to 500 guests for Banqueting in the outdoor and covered venue La Colonnade, here you have a choice of having a climate control with air conditioners or mist fans. For more individual and private get together up to 150 guests, the hotel reccomends guests the pool side roof top venue called La Terrazzo. 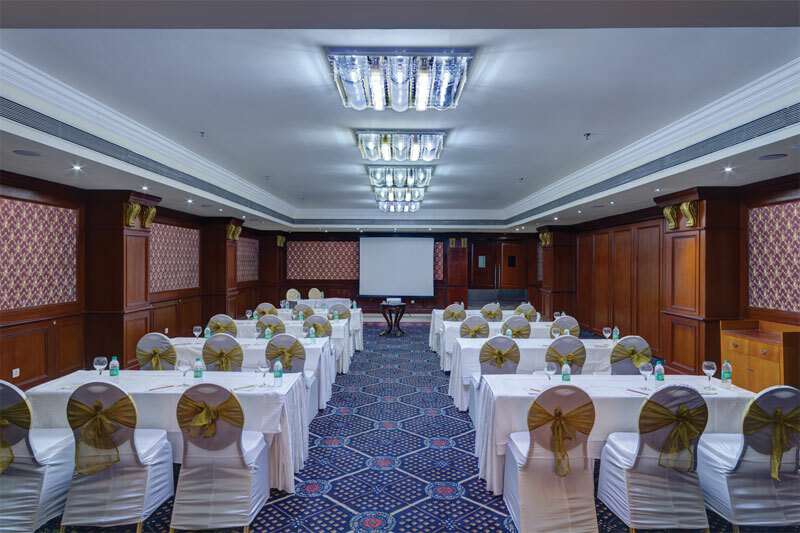 From small meeting rooms to a Large Conference hall, Ramada Amritsar offers a choice of venues for your meeting and events.